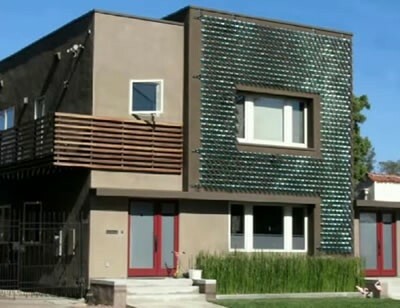 In what ways can future homes become more energy efficient? A Norwegian company called EnSolAS developed a substance that, when sprayed on your windows, turns them into solar panels. A company named Powerleap has an idea to put devices in sidewalks that converts human foot-power into usable energy. 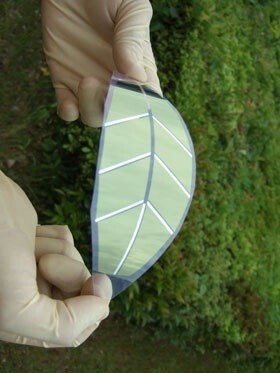 Solar leaves are tiny solar panels that look like leaves that can be placed on the sides of buildings to act as solar panels. In Science City , Switzerland, part of the ETH Zurich campus has developed a system that stores the heat of the summer underground and pumps it back into the buildings in the winter. 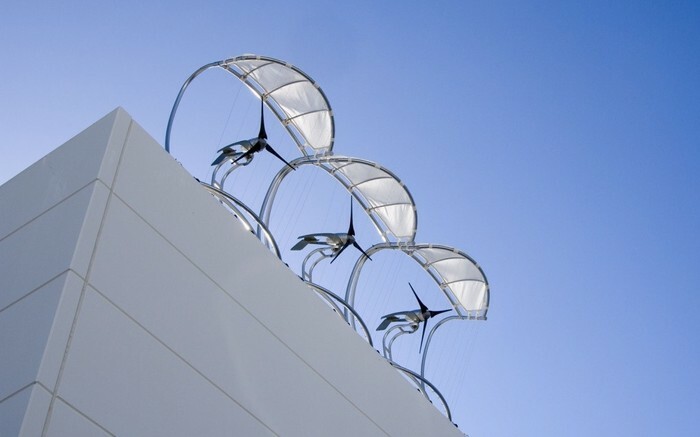 There are also miniature wind turbines that you can put on the roof of your house to help power your home. College student and professors in Delhi, India are putting thes turbines on the tunnel entrances of subways so that when the trains go by the wind that they generate is turned into energy and put in batteries. 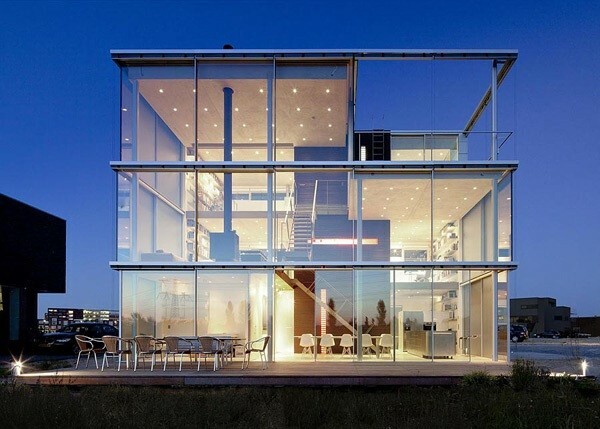 If you had a house where all or most of the walls were windows, like the one pictured below, you could potentially make it very energy efficient by following a few simple steps. 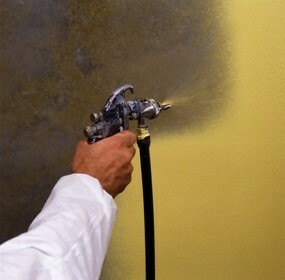 First you could spray all the window/walls with solar spray, and then place solar leaves on all the walls that are not glass. Then you could place bolt on turbines on the roof and if it was available you could get Powerleap technology installed in your floors. Finally if you had the same heating system like the one in Switzerland your house could be very energy efficient. Now that you have all this energy saving technology you could use all this stuff to collect energy and put it in batteries or something like that.